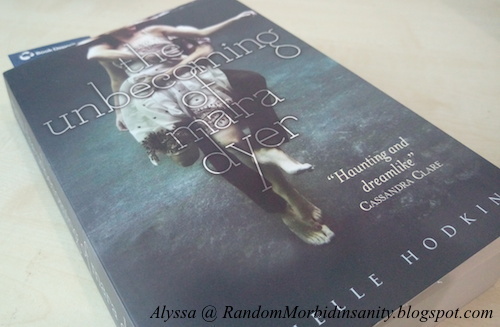 Alyssa Carlier | The Devil Orders Takeout: QUIZ: What condition are your books in? 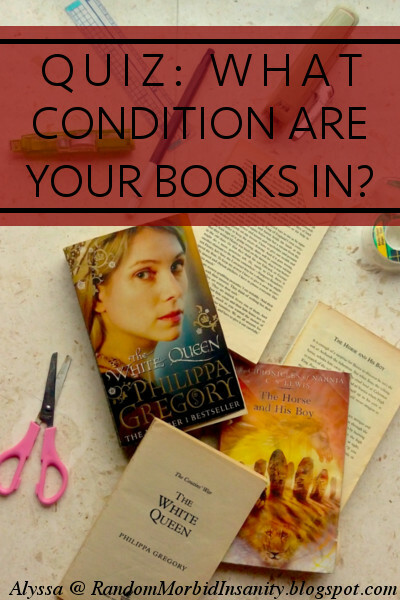 QUIZ: What condition are your books in? 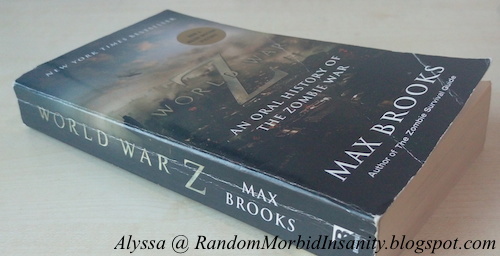 First, take this quiz to evaluate what condition your books are in. The results are based on your general behaviour and hence only an average of your books' condition. Please don't trust my medical advice. STAGE 0: A Perfectly Healthy Monster. Congratulations! Your books are absolutely pristine, without even minor spine bending. They're good as new—reread them and have your heart broken exactly like the first time, down to the pages between your fingers. 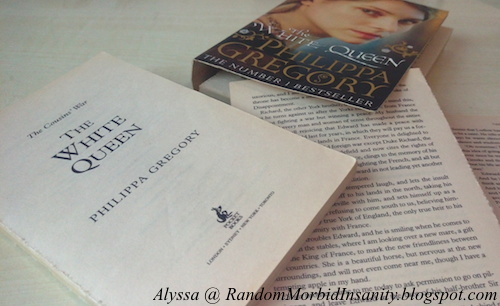 Hmm, it appears your books aren't exactly perfect. 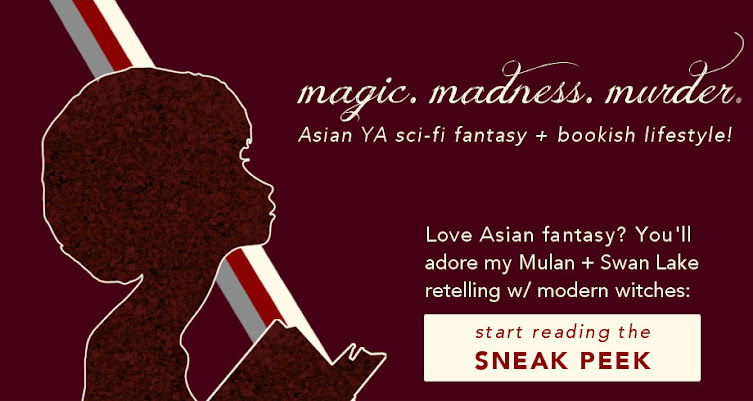 A little dog-eared, or cracked spines, or perhaps wear and tear on the cover? Not to worry, though, they're still sharp as ever and can claw out your feels. Whoops! A page or two flew away, the cover fell off, or maybe a chapter got thirsty and drank a few drops of water. Bookmarks, plastic coverings, or a nice treasure chest may be well-placed investments. But no worries — you can still recreate the story. Just be careful where those tears fall. STAGE 3: RED ALERT. GENETIC MUTATION. Oh, dear. Half the book has fallen out. The pages are all crumpled. The words are blurred by water. It seems impossible that anyone can read this book — except you. Clearly you loved this book to ruins, so you can read it again from memory. Alternatively, you adore staining the pages with coffee and tea and tears, marking pages where you broke your heart, and highlighting key phrases. That's okay too! It's no longer the same book, but still an awesomely heartbreaking book.